This entry was posted on May 23, 2011 by Megan @ When Harry Met Salad. It was filed under cocktails and was tagged with cocktail, gin, rhubarb, rosemary, spring. Argh! THANK you for posting this in enough time for Memorial Day! I am definitely going to give this a try for our backyard BBQ – it sounds amazing and refreshing and delightful all around!! I am so excited! (In fact, I may have to give them a test run the day before. Just to, you know…make SURE. =) Thanks again! These were one of the most delicious, refreshing drinks I’ve ever had and all day long people kept asking me about it! 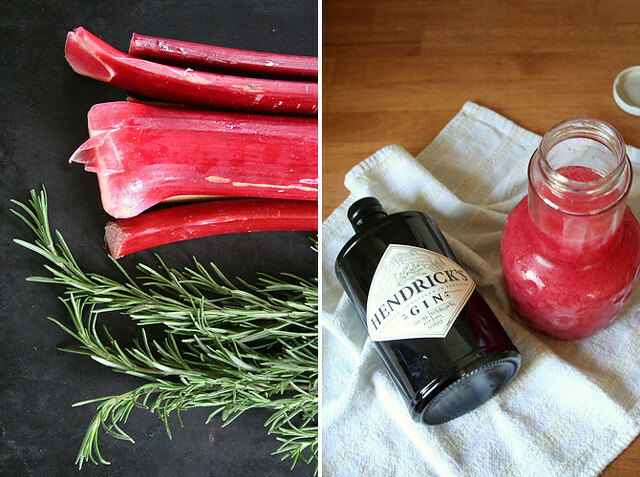 I’m not usually a big gin fan, but this was the perfect combination…and it was super easy to make…AND I got to do a little showing off by using rosemary from our own garden. A major hit! 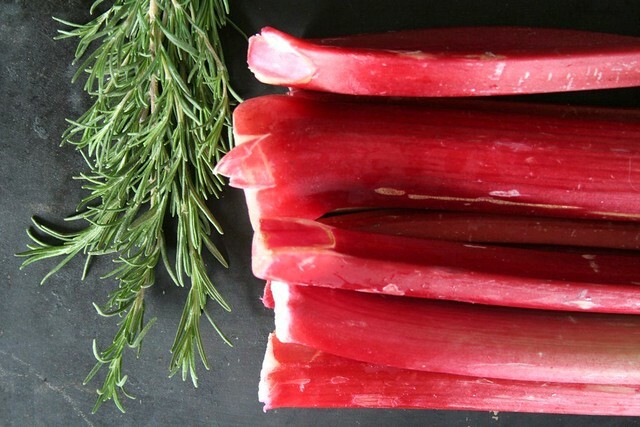 I don’t think I’ll be able to wait for rhubarb season next year before making these again. Aimee, that is so nice to hear! 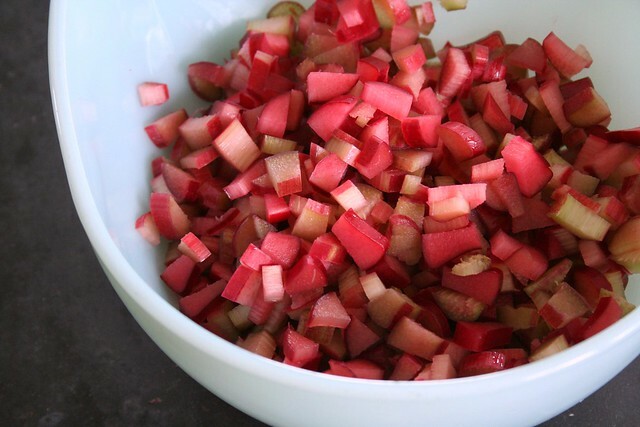 I’ve been considering mixing up everything except the gin and freezing it as a way of extending the rhubarb season. I hesitate only because this cocktail is so definitively springy that I’m not sure I’d love it quite as much in, say, January. So glad this was a hit at your party, and thanks for your kind words! 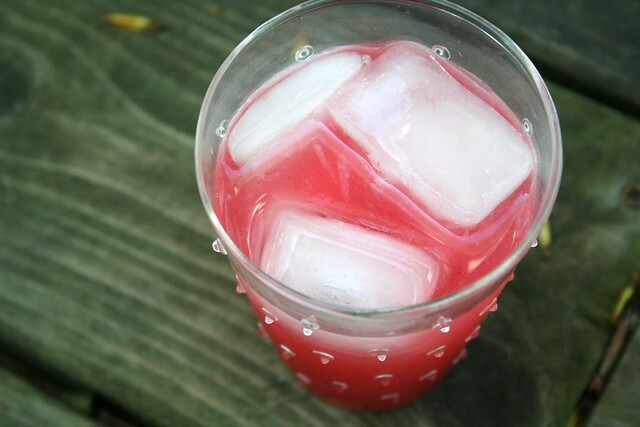 thank you so much for mastering this scrumptious spring drink, it will forever be in my book of favourites! i truly appreciate your dedication to all things seasonally harvested. please keep doing what you’re doing! Oh yay! I was surprised, actually, by how much I loved this cocktail. It’s definitely become a favorite and I’m so glad other people are enjoying it, too. This looks FABULOUS! It is officially on my to-do list for this weekend! Love it!